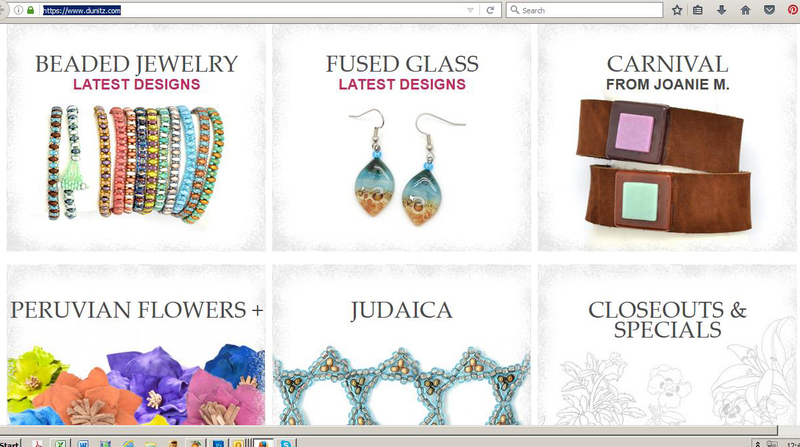 Dunitz & Company has been wholesaling fabulous (well, I think so) fair trade jewelry since the early 1990's. And we're still here. Yes that is an accomplishment. We've seen many colleagues launch businesses and retire during our tenure. Every six months we launch a new collection of designs in a host of new colors. You can log in to our new wholesale website now to see our Spring 2017 introductions. Our ongoing challenge is maintaining and increasing our exposure in retail stores around the country. Every week we learn of new retailer closures either by our customers contacting us directly or by reading their social media posts. We've seen a few too many store fixture blow-out sales. What to do? Dunitz & Company has always depended on the wholesale trade shows we've participated in to generate business. We have always found that many store owners like to see and feel our designs in person. At one point, I was quite the trade show warrior participating in 14 or more shows a year. The rents and expenses to exhibit at many shows continue to rise - rise so much that they don't make economic sense. In other cases, shows that were very good for us have been permanently closed. We always saw quality customers and wrote good sales at the San Francisco Gift Show and Boston Gift Show. These are two that have been closed. Other shows have declined in size with shrinking buyer attendance. We've had to drop attending wholesale shows that at one time were excellent venues for us. Bottom line, there are less viable options for exhibiting our wares. We are happy to entertain working with sales reps. We've collaborated with many over the years. In theory it's a great idea. The job of sales rep is a tough one, and one very difficult to eek out a living at. We've had reps come and go. Dissertations could be written about relationships, successes and failures. So here it is. You can always find the details of Dunitz & Company's trade show schedule on line. This season you'll find us at Las Vegas Market, NY Now and Los Angeles Market (at the LA Convention Center.) Will we see you in person? And if not, take the time to visit the new and improved Dunitz & Company wholesale website.